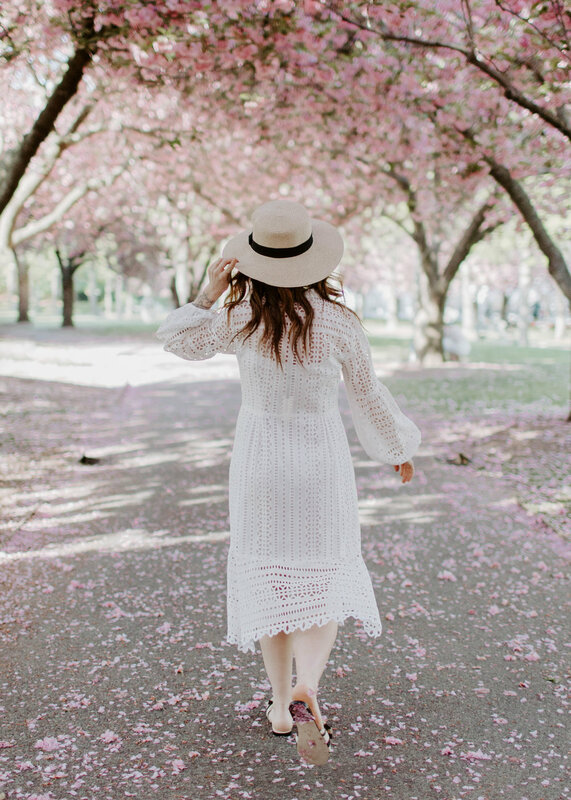 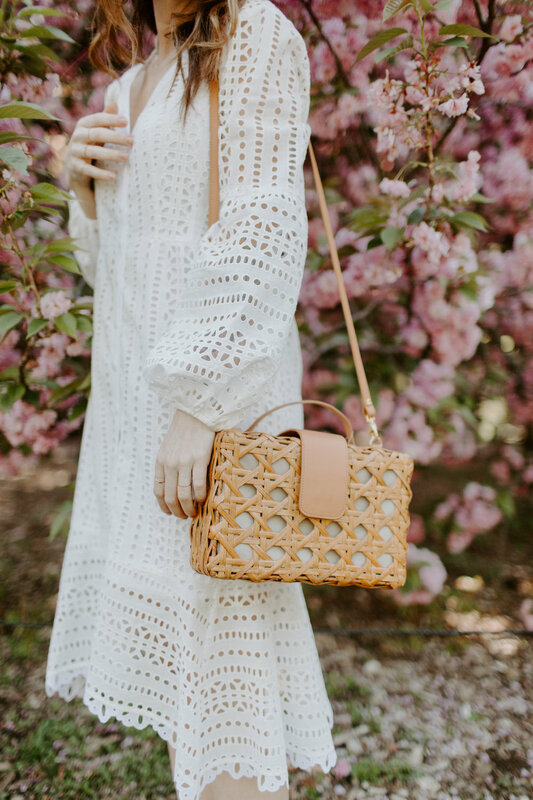 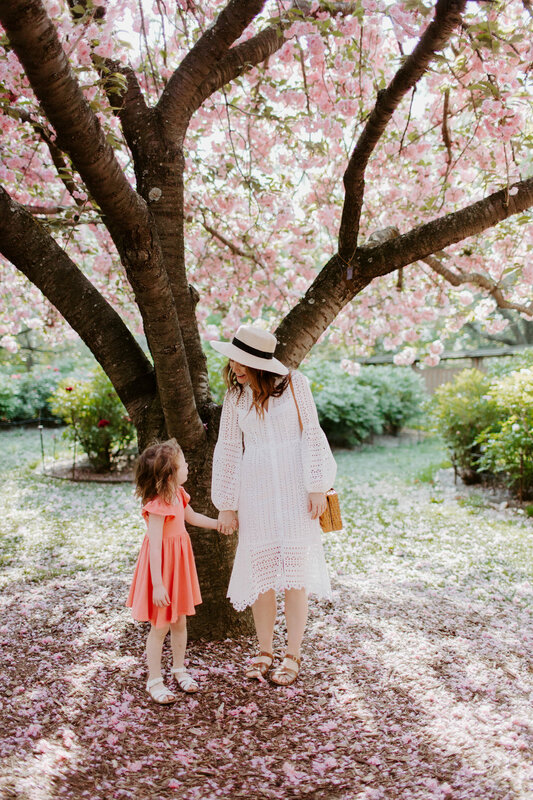 Last week I got the opportunity to shoot with Ana of Lucky Penny Blog at the Brooklyn Botanic Garden! 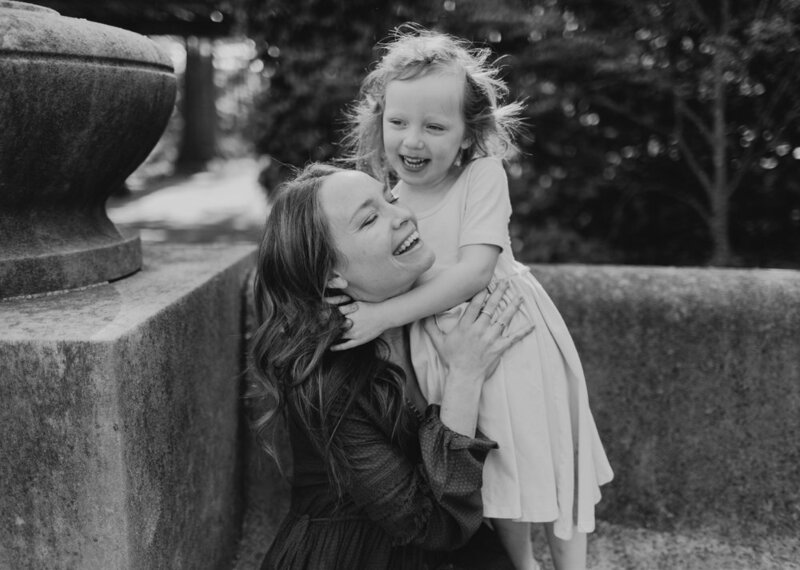 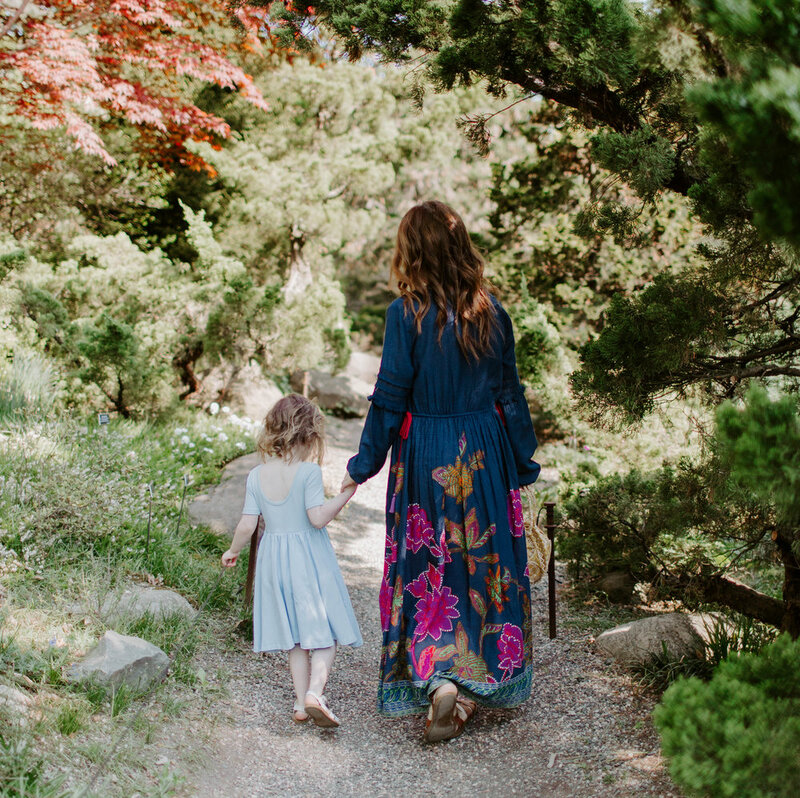 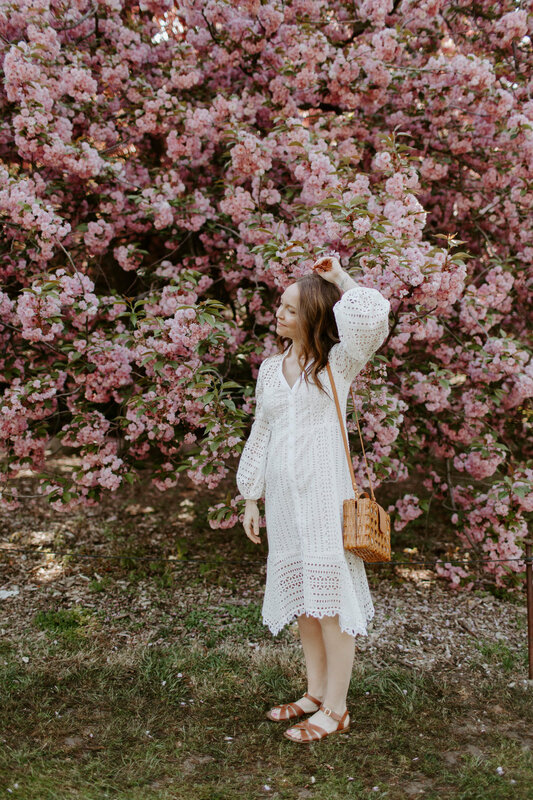 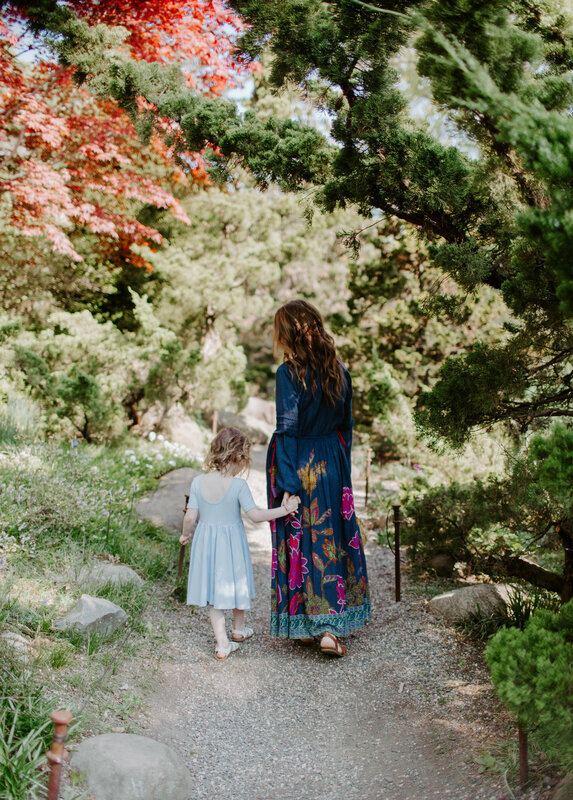 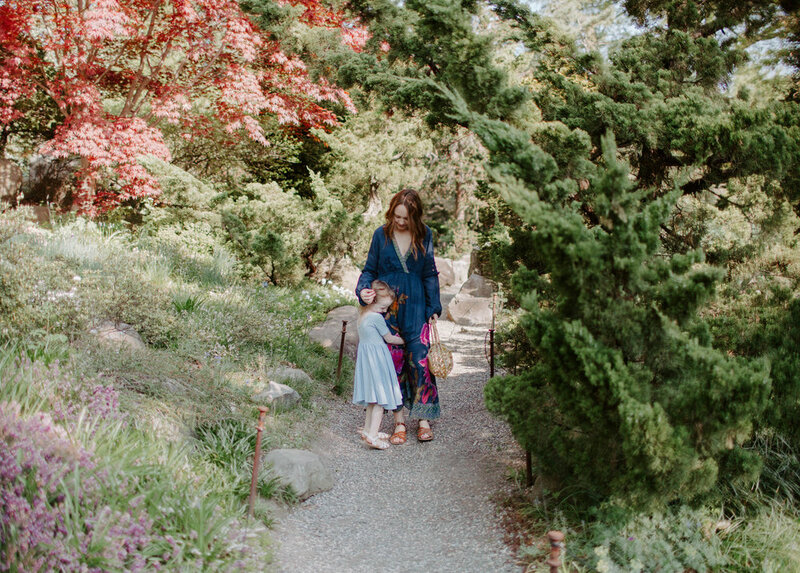 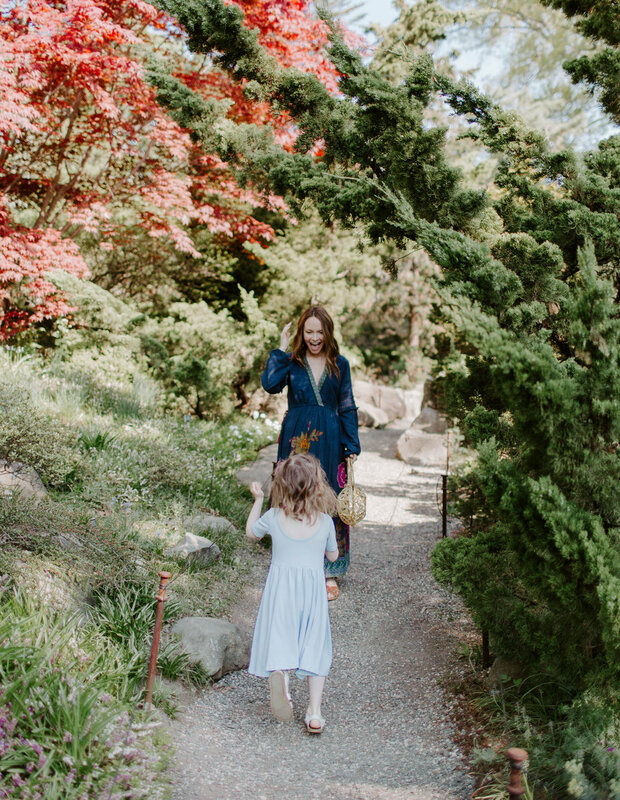 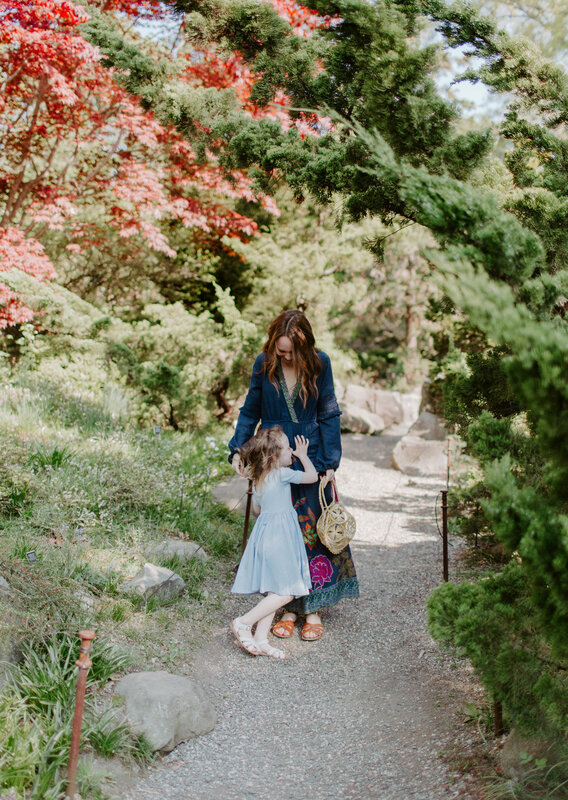 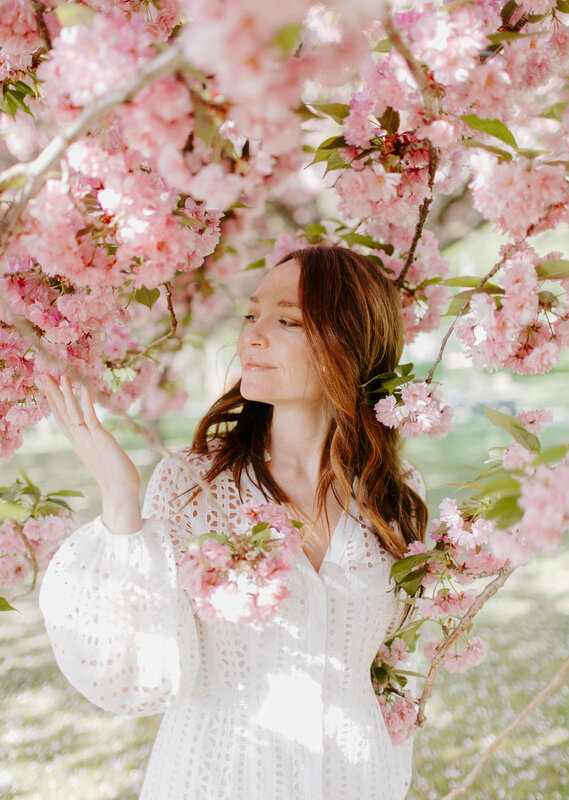 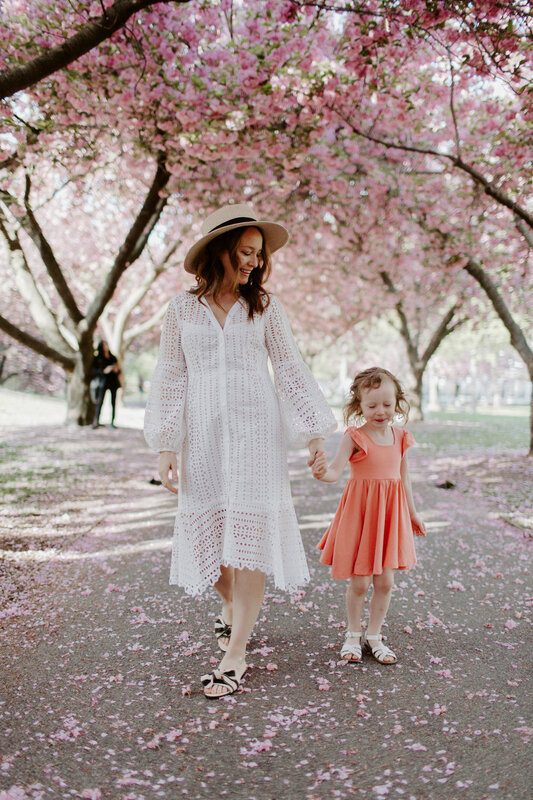 She got some great outfits to wear around the garden from Anthropologie in New York City + we got to run around with her and her daughter, and shoot for their Mother's Day campaign. 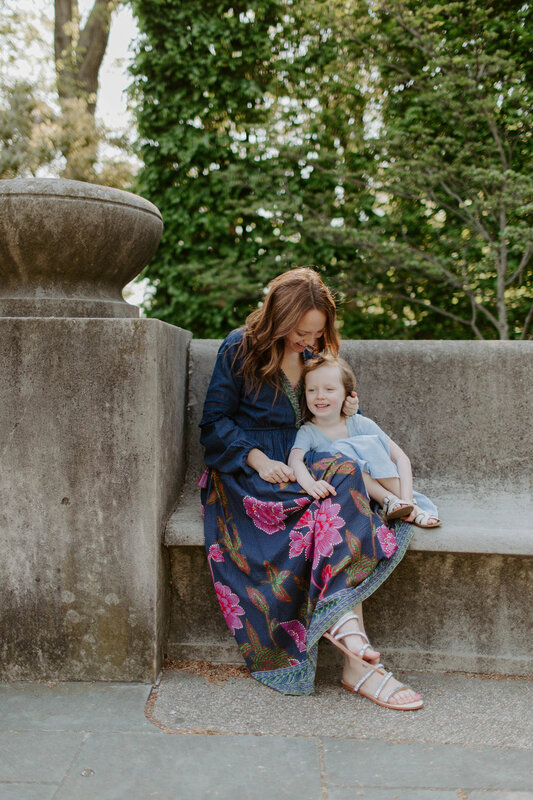 It was a total blast and these two are so dang cute, so be sure to check them out and let me know what you think! 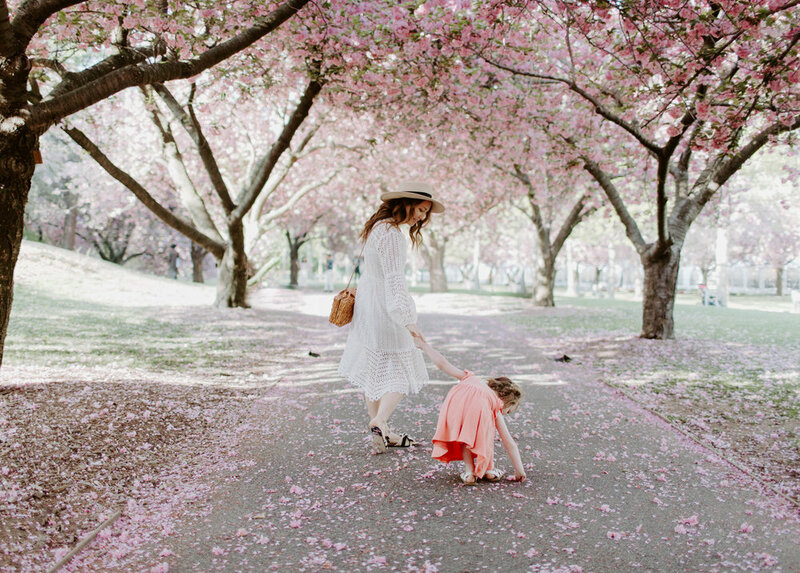 The cherry blossoms definitely helped create the "spring" feels we were going for -- aren't they incredible?! 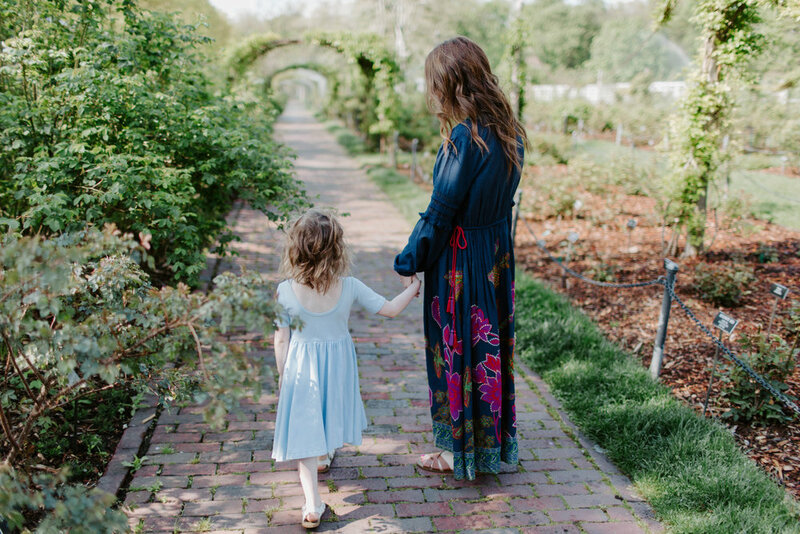 Happy Mother's Day to all the moms out there, you are so very cherished + loved!